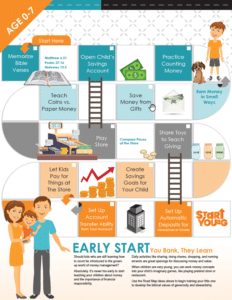 To build kids’ money-handling habits — better Start Young. Every parent who has passed the toddler-wrangling stage knows that kids learn by watching, and then doing—why else would we buy a lock for a toilet seat? So, when it comes to practical life skills, we’re always looking for safe ways to give our kids some hands-on experience. For example, to raise a talented baseball player, we start young by instilling basic skills through a game like T-ball (cue parent, lurching backward to avoid getting kneecapped by a miniature bat). 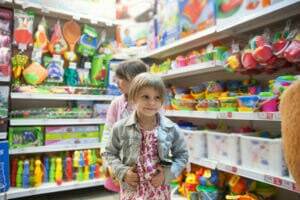 In the same way, to develop our kids into financially savvy adults, we also start young, teaching them basic stewardship skills like saving and responsible spending. It’s time to send the pig packing. 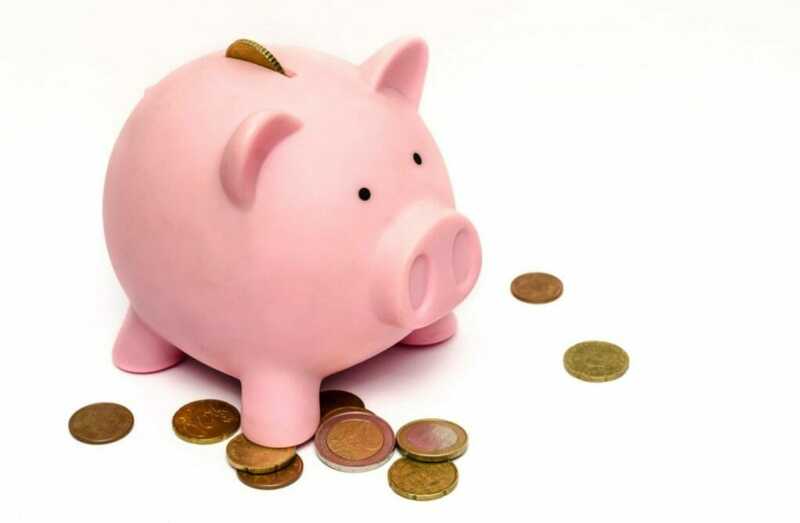 In the past, we’ve all used similar financial tactics: encourage our kids to stuff a piggy bank with cash until there’s some unexpected need to emaciate the poor porker, and then we start the process all over again. Or, if you’re one of those organized parents, you may have three separate pigs for spending, saving and giving. While those are useful (and possibly Pinterest-worthy) tools, let’s take this kid-focused financial training one step further by introducing some real banking tools made just for kids. It’s amazing what happens when you Start Young. 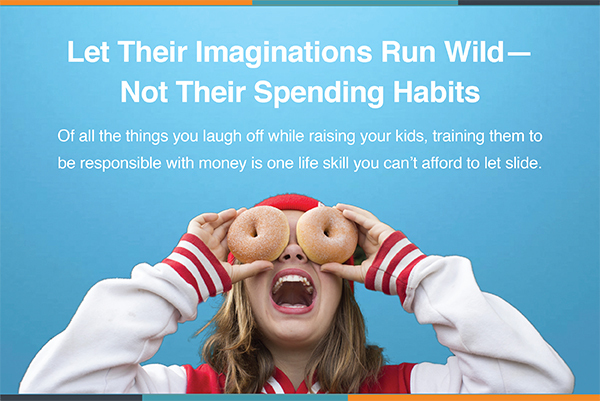 NewStart Young Savings and Spending Accounts give kids hands-on experience in handling money, with you by their side. 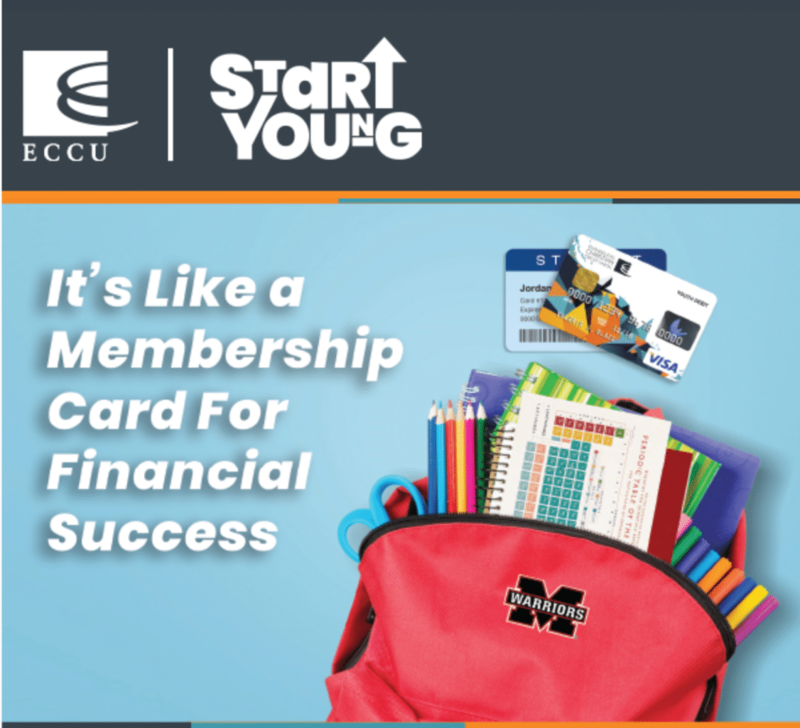 Developed by Evangelical Christian Credit Union (ECCU) with 50+ years of banking experience behind them, Start Young Accounts help you and your children work together—discovering the rewards of saving and spending responsibly, while using practical money skills based on biblical values. For kids 7-days to 17-years old, Start Young Accounts offer age-appropriate digital banking tools, but with safeguards, limits, and options and that you control. And it costs you nothing—no monthly maintenance fees, no minimum balances. Each account also comes with its own Start Young Visa® Debit Card—allowing you to teach your children the basics of using money in a digital world, safely and at your own pace. Again, no maintenance or overdraft fees. 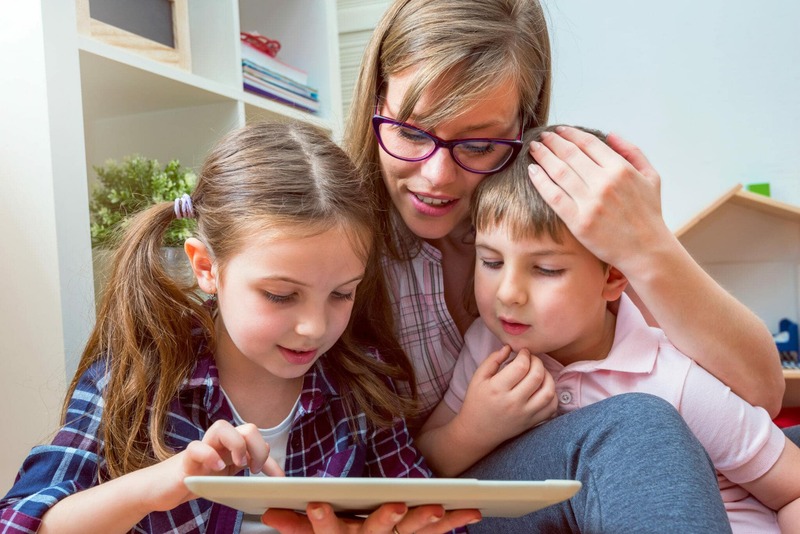 The card can help you teach your kids to make their own responsible purchases online or in a store; all while you control the spending limits and digitally monitor their account from anywhere. Just imagine helping your teens build healthy spending habits years before they get tempted with those first credit card offers. 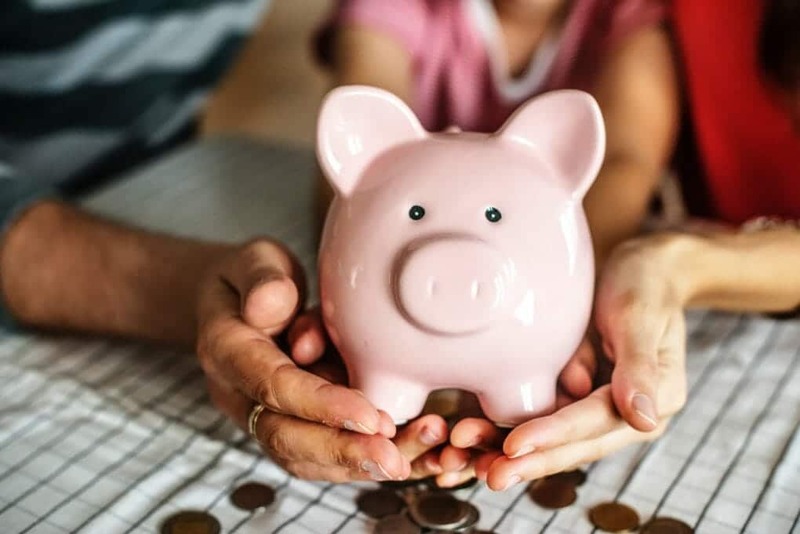 It’s never too early to understand money, so Start Young Accounts offer your kids grown-up banking features that grow with them. It’s the best way to help your child discover the rewards of saving and spending responsibly—together! Click here to learn how your kids can Start Young! 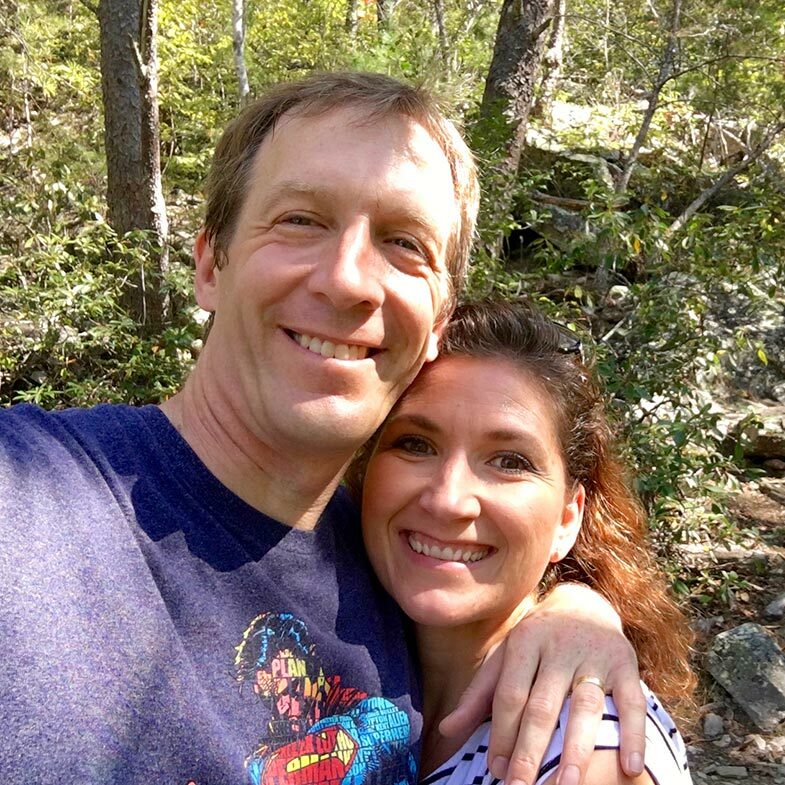 Over the last several months, we have been talking about our brand new, totally free Homeschool Financial Counselor. 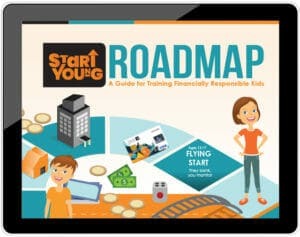 In addition to a free Roadmap to help you plot your approach to teaching financial literacy to your children, we have also published quite a few articles, produced live informational and instructional videos, and more from the team at Evangelical Christian Credit Union (ECCU). As a mom (and a homeschool teacher,) I believe these resources are incredibly important for preparing our children to be good stewards of the good things God has given them and to prepare themselves to be usable no matter what He calls them to do. Carrying loads of debt, not managing resources wisely, etc., can be devastating when one is trying to follow God’s will for their lives. We don’t want our children to be strapped with that!! TTD Financial Flying Start eBook – This is a transcript of an interview between Teach Them Diligently and ECCU. 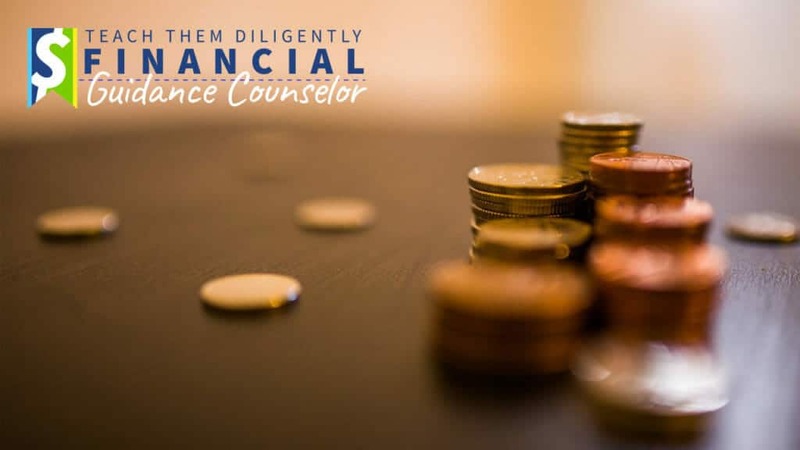 Then, be sure to join us onsite at Teach Them Diligently events, where you can meet face to face with our homeschool financial counselor team. 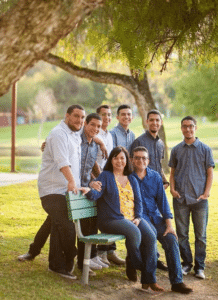 Read on for more about ECCU and what they do to fuel a Christ-centered ministry worldwide! 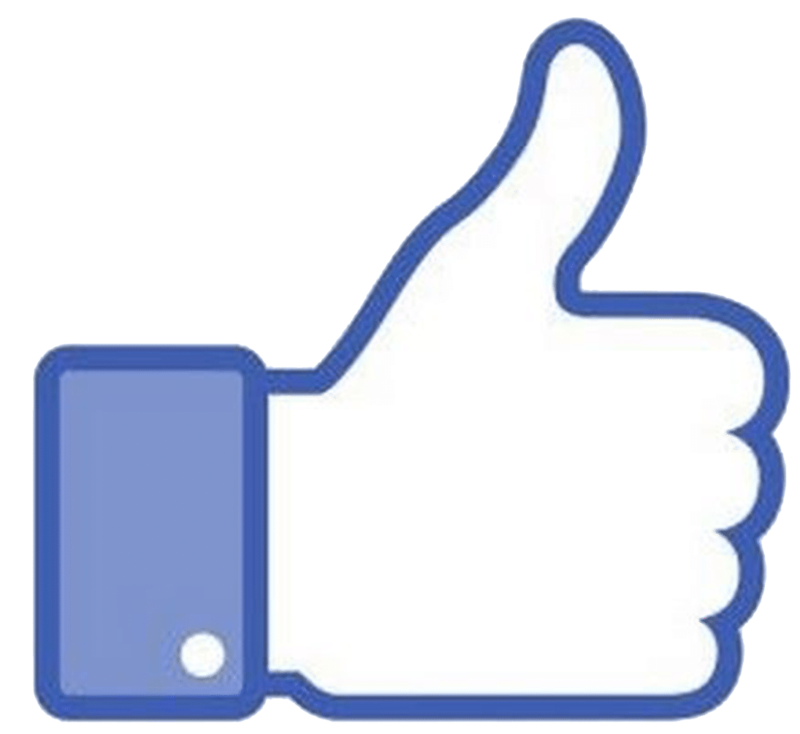 ECCU is a credit union for you, your family, your ministry and your church. We are a cooperative of Evangelical Christian individuals and organizations sharing our resources to grow and support ministry. IN ADDITION to offering all the banking options you need (checking, savings, loans, credit cards, online and mobile banking, ATMs, etc. 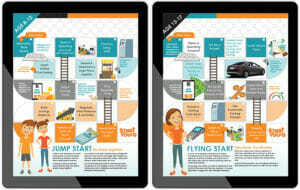 ), we want to help you improve your financial life and give you the opportunity to align your finances with your faith. As Parents, we would never toss our car keys to our teenagers without first teaching them to drive. In fact, we begin explaining the rules of the road to our buckled bundles of joy as soon as we start shuttling them between their countless events. It’s a natural way to ease them into an important skill they’ll need later. So, why would we send them out into the adult financial world without training them how to manage a debit card? 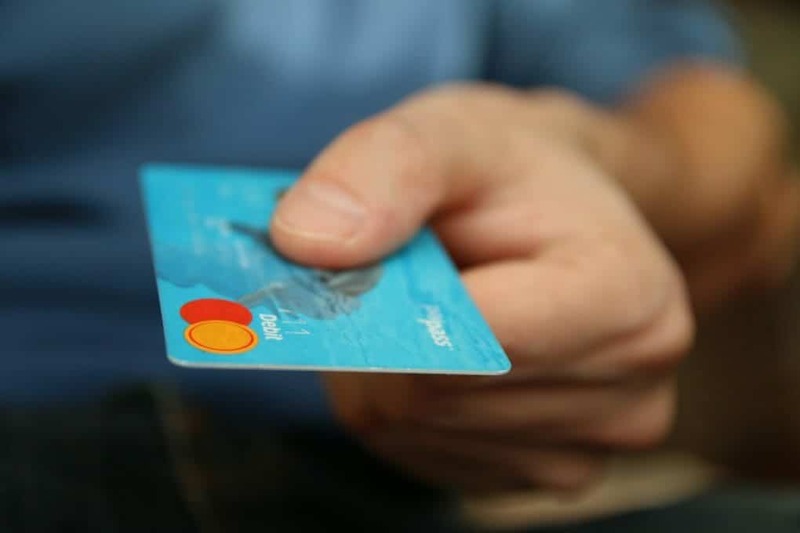 Before they are inevitably bombarded to open a credit card, we can drive home the benefits and consequences of credit, but use a similar and safer alternative learning tool—a youth debit card. A debit card can be a great way for kids to gain practical experience with digital money management while they are still under your guidance and protection. 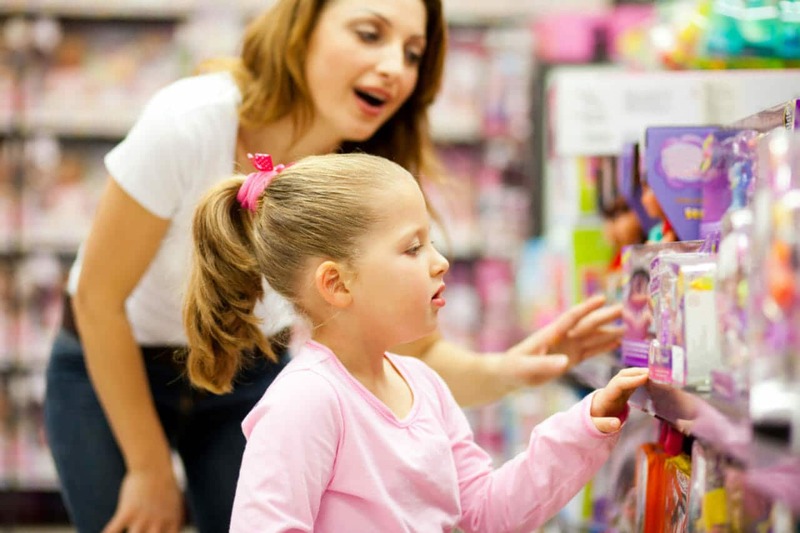 Kids can miss the fact that swiping a little plastic card equates to spending real money. Having their own debit card and account helps them understand the cost of each swipe. 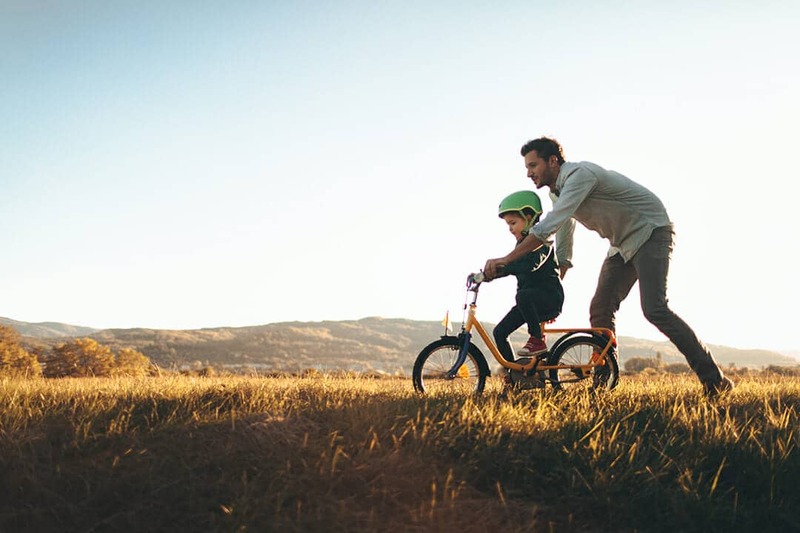 Your kids can see how fast money actually disappears on small things, and we can monitor and motivate our kids to make better financial decisions. What better time for kids to make spending mistakes than when you can monitor their activity and correct any unhealthy financial habits. When they use a debit card, you can track their spending activity from anywhere and then later discuss and re-direct their spending. And, when they do make a financial mistake, and you’ve set a spending limit, it’s the perfect learning opportunity! Carrying around a lot of cash has risks. 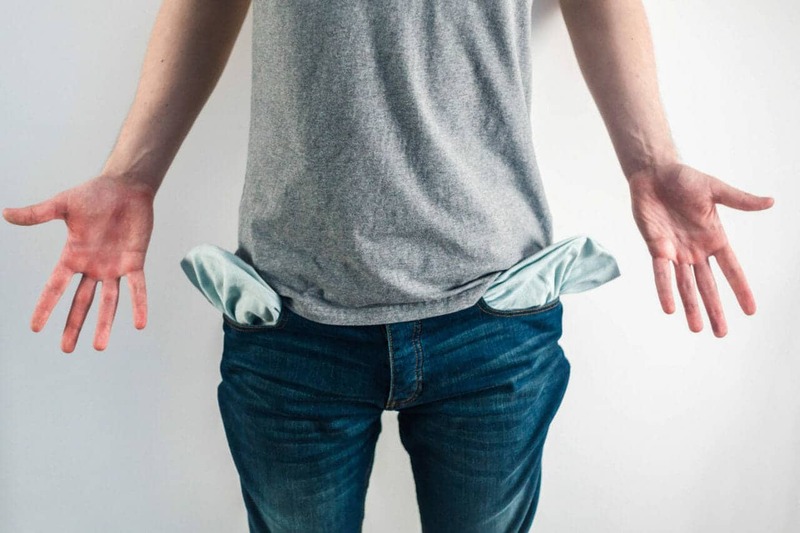 If your teen’s wallet is stolen, you won’t be able to recoup the lost cash. Debit cards are safer, as they protect your child’s money with a security code, and they are subject to spending limits that you can control. No more handing out cash or worrying that they have enough for last-minute events. You can transfer money into their debit card account in seconds with a digital app, no matter where you are. Plus, it gives them the ability to not only use the card, but to get cash from an ATM while they are out. Using a debit card won’t help with their credit report, but teaching kids to use a debit card responsibly is the first step toward building a good credit score later. 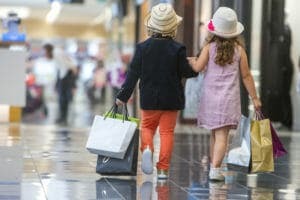 If kids can keep debit card spending managed properly, that will affect their credit card habits later and help them establish a strong credit score. If you’re looking for a youth debit card with all of these features and no maintenance fees, check out the Start Young Visa® Debit Card, the debit card that safely helps you prepare your teens (and even younger children) for the world of digital banking. 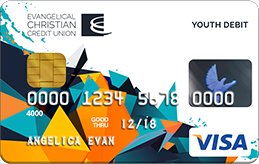 The card is included with every Start Young Saving and Spending Account from Evangelical Christian Credit Union, the trusted source for Christian financial training.